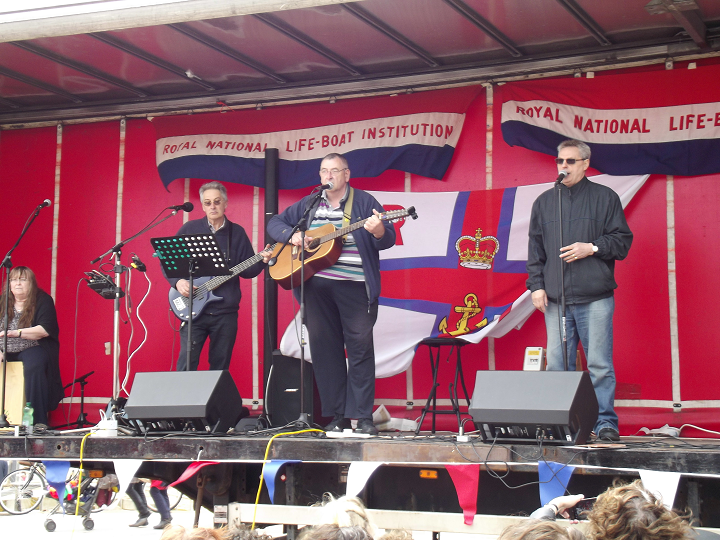 A major fund raising event for the Lytham St Annes Lifeboat Station with something to keep everyone interested will take place at the All-weather Lifeboat House this Sunday. Members of the public can be shown round the Mersey class lifeboat “Her Majesty the Queen” and view the D class inshore lifeboat “Sally” as well as viewing the inside of the boathouse on the Promenade next to the swimming baths and boating lake. Volunteer lifeboat crew members will be available to talk to anyone who wishes to find out more about the lifeboats or the RNLI voluntary lifeboat service. Stalls, games, and other attractions will be there to entertain all ages as well as a BBQ and a pop-up café to stave off any hunger pangs which may show up throughout the day. 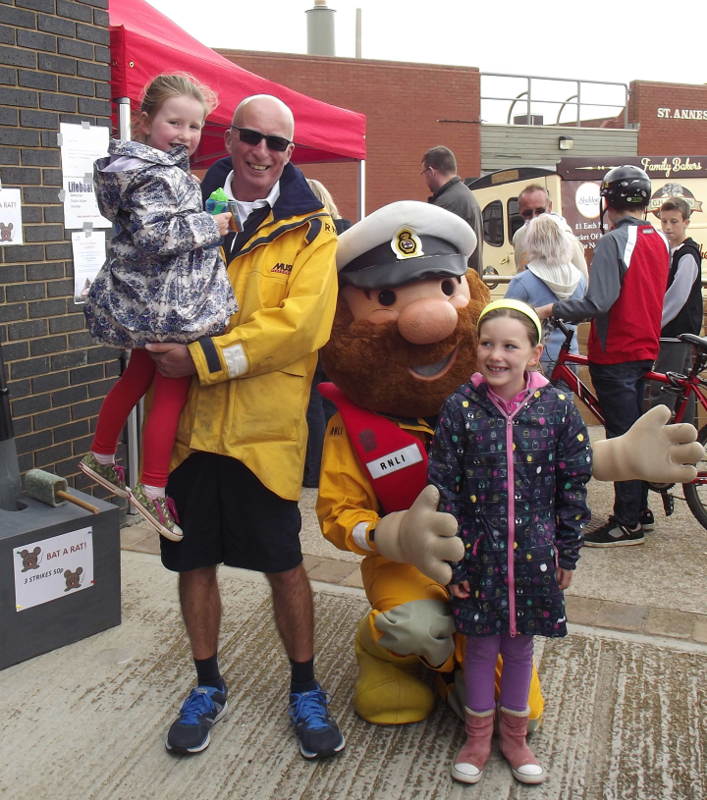 A raffle and secret auction for adults will be available while children can meet Stormy Stan The Lifeboatman. Nicky Flash will bring his Magic and Children’s show to also help to keep the young, and not so young, happy and entertained. A free classic bus service will run regularly between the Station’s Lytham Boathouse (opposite the Queens Hotel on Central Beach) and the South Promenade Boathouse where the Open Day and Fair is being held.